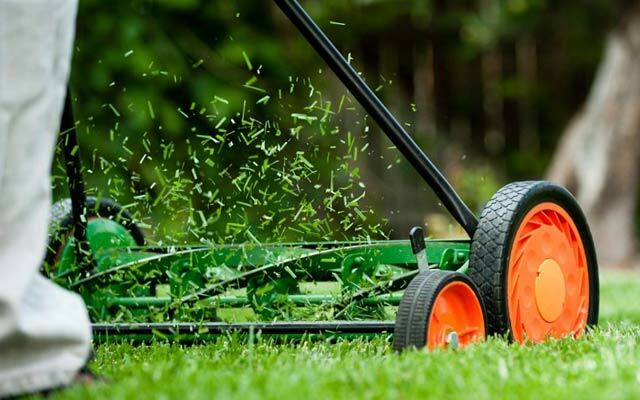 GV Green Lawn Mowing and Gardening, garden, listed under "Gardens" category, is located at Shepparton VIC, 3630, Australia and can be reached by 0469079883 phone number. GV Green Lawn Mowing and Gardening has currently 0 reviews. Browse all Gardens in Shepparton VIC.